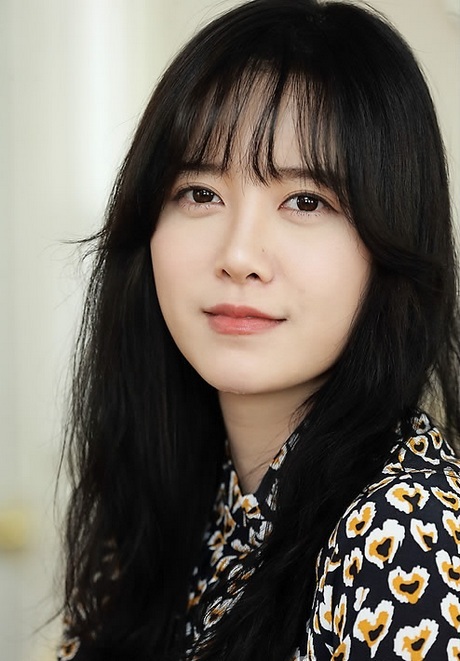 Usually you spell her name Hye-Sun though many sites also spell it Goo/Gu. 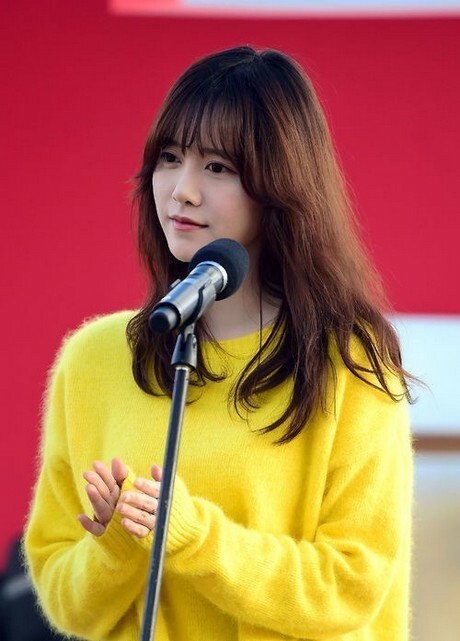 Hye-Sun is really one of those rare all around talents though her fame is more for her acting. 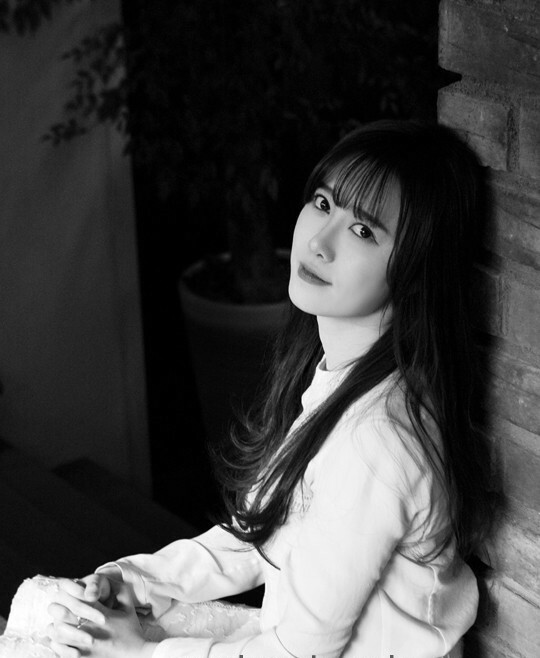 She's also a film director, has released many singles and one album, actually she's done too many things to list here. 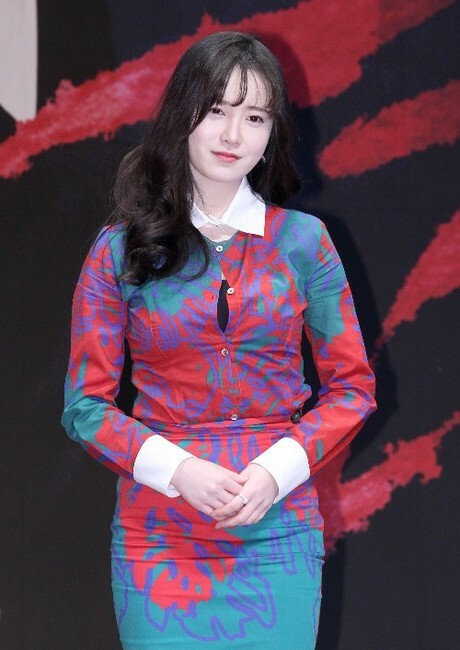 Hye-Sun back on February 11th at a press conference for her last drama "Blood". 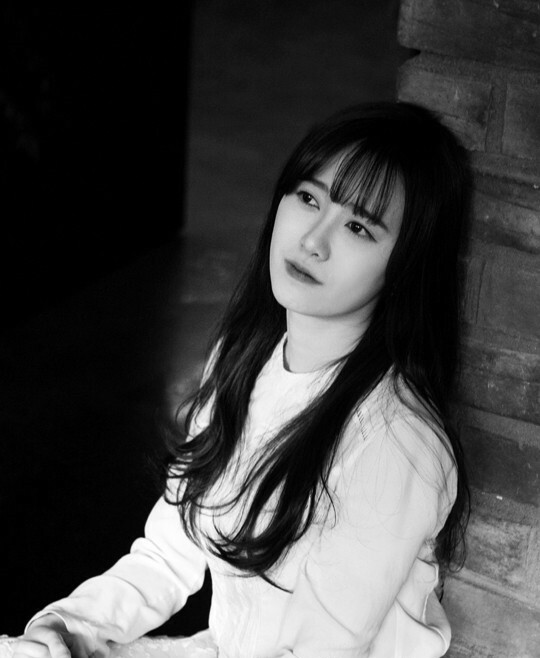 Real oldies of Ku's from the IverStytle 2009 Autumn collection. 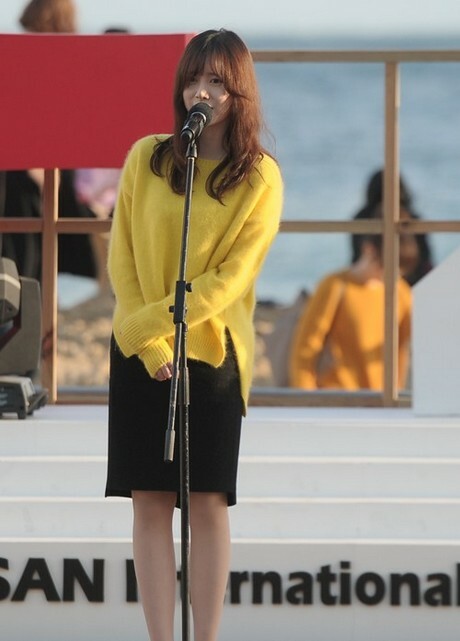 Ku on August 13th at the 11th Jecheon Film Festival. 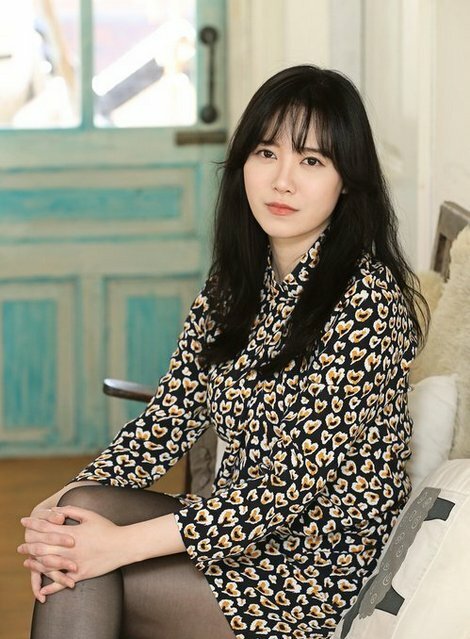 Ku looking mighty fine from a June 17th interview for TenAsia. 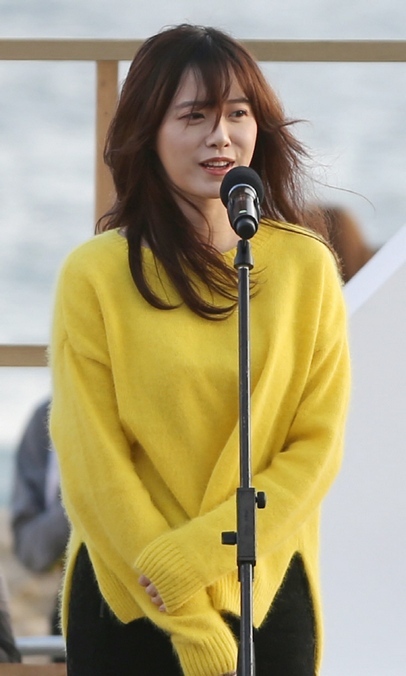 More fine looking Ku pics from the August 18th VIP premiere of the "Untouchable Lawmen" film. 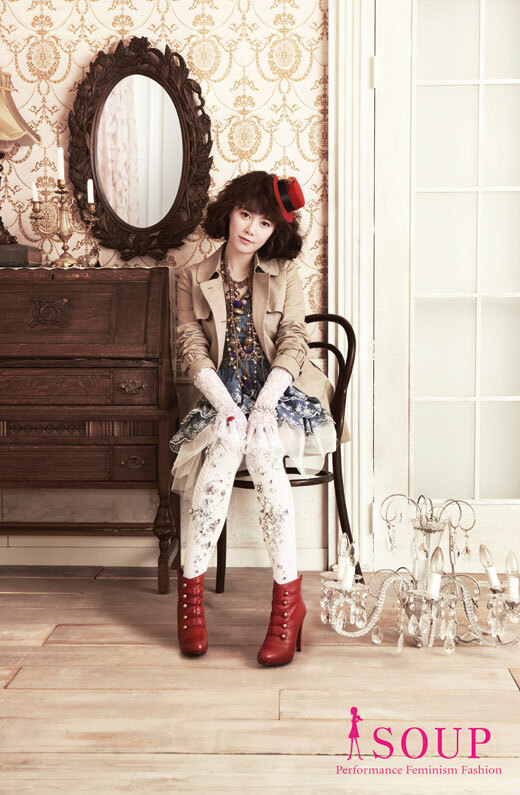 Going back in time again with Hye-Sun from the Soup 2010 Autumn collection. 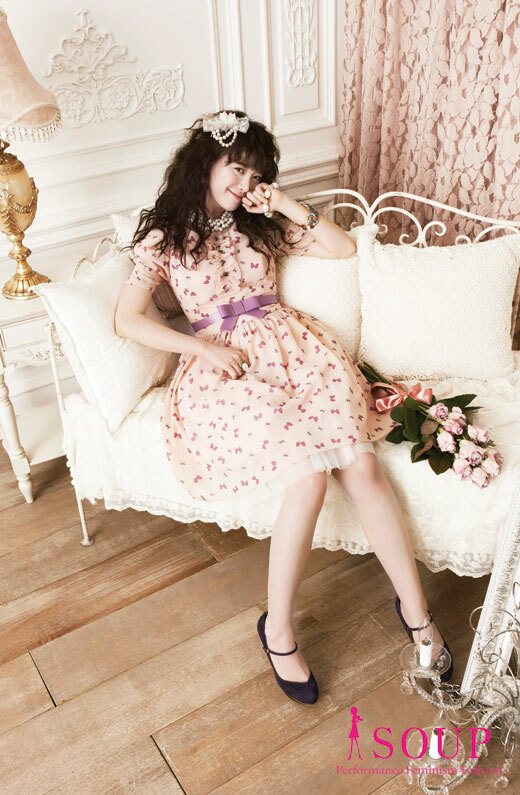 Small Hye-Sun spread from the February 2012 issue of Ceci. 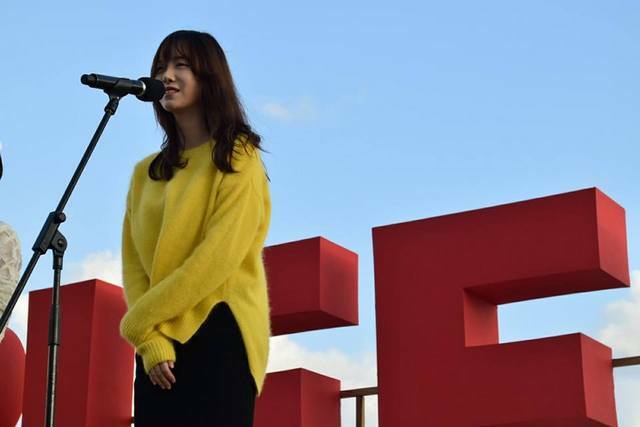 More A+ oldies for Hye-Sun as there's so much to catch up on, last October at the 19th Busan Film Festival. 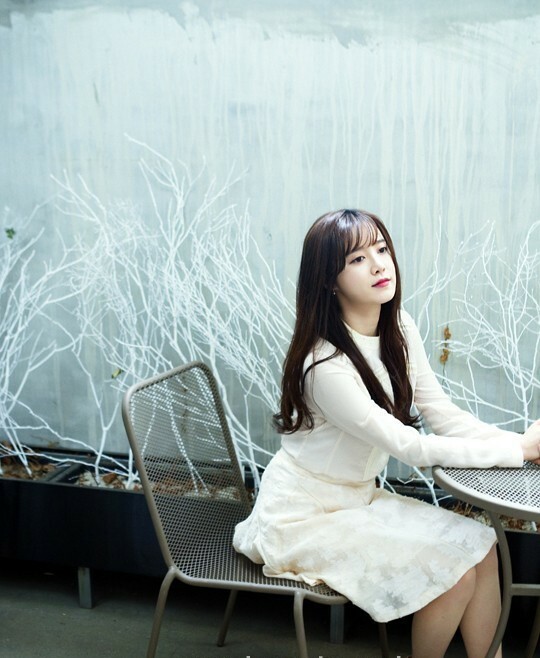 As usual superb pics of Hye-Sun which are from a November 2014 interview for Yonhap.